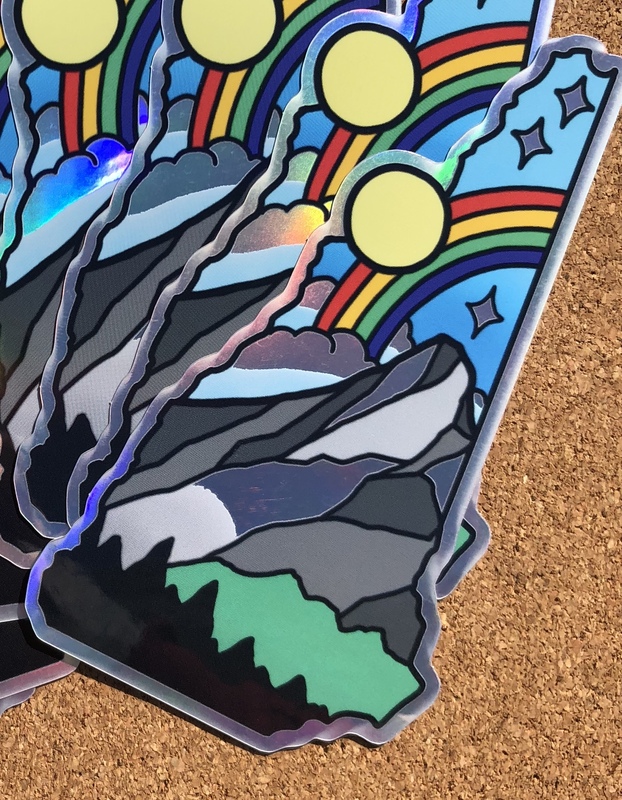 Products / Nh pride fundraiser stickers! These NH stickers are a fundraiser for http://www.seacoastoutright.org all of the money raised goes to them! 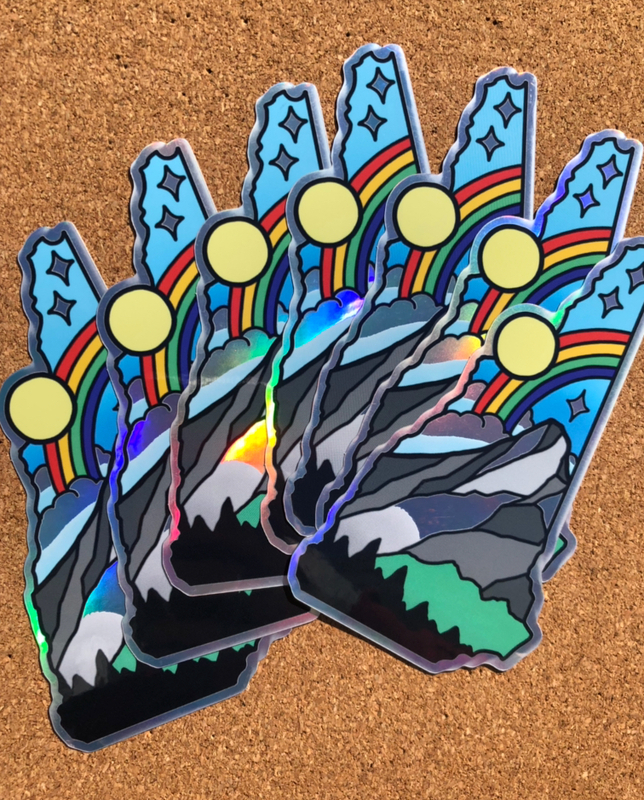 They are 5” tall holographic material. Seacoast Outright is a LGBTQ+ support group for teens. They also run the entire Portsmouth Pride parade and event day!! Shipping is included!